Fond of Languages | Wha’ever! 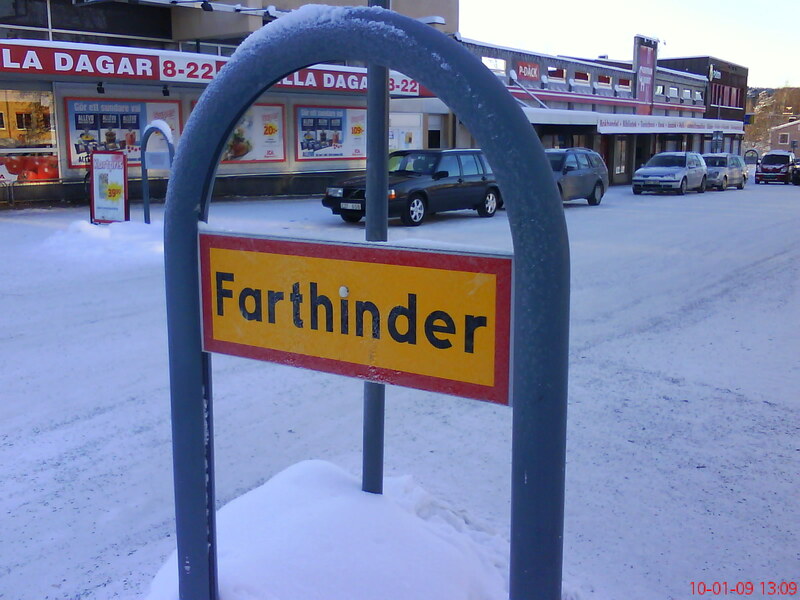 “Farthinder” is the Swedish word for “speed hump”… In case you wondered. There is also this joke to tell. A Swedish guy visits his friend in the US and is really impressed by his car. “It must be nice to have a fart controller in the car” are his appreciative words. “Fart” meaning speed of course. This entry was posted in Current Affairs, Life and tagged fun, language by anmara. Bookmark the permalink.